take turns, be patient, stand in line, keep quiet all of the time. I need motion, novelty, adventure and to engage the world with my whole body. Let me play. Trust me I'm learning"
This quote has circulated the Internet many times and so I'm not sure of the original source - but it's at the core of what my blog post is all about today. Let me start by saying that we want young children to develop these skills; to be able to sit in a group and listen to a story is vital in the early years of school, to listen, to follow instructions, to not hurt others etc etc. But we as teachers and parents need to remember that it does not come naturally to all children and that it's our job to cater to their needs whilst encouraging them to display the desired behaviour of that particular setting. Shared fruit time in the morning can also be a good 'brain break' during your morning classroom session. We used to have 'Fruity Friday' in my class and the children always looked forward to it. There's a lot of research out there that all learners (no matter what their age), are likely to perform better and retain more if they have had the change to be active during a solid block of learning time. When it comes to children who have additional needs (e.g. sensory processing disorder, autism, ADHD) - or kids who are just being energetic, boisterous, rambunctious KIDS - maintaining focus for even a short amount of time can be very challenging for them. These two articles are just an example of this; Fidgeting Helps AHDH Students to Learn | Brain Breaks & Focused Attention Practices. And I've got a huge variety to share with you all from The Happy Me Shop (kindly gifted for the purpose of this review). 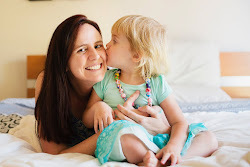 Rachelle is a clinical social worker who utilises these types of products with her clients and she wanted to share the products to more parents and educators around Australia - hence she launched The Happy Me Shop. She prides herself on stocking only the products which she has tried and tested each with a specific therapeutic purpose. Turtle, octopus & twist block. There's something for kids of all ages here... Quiet toys are great for story time so that the noise of the toy doesn't distract other children. 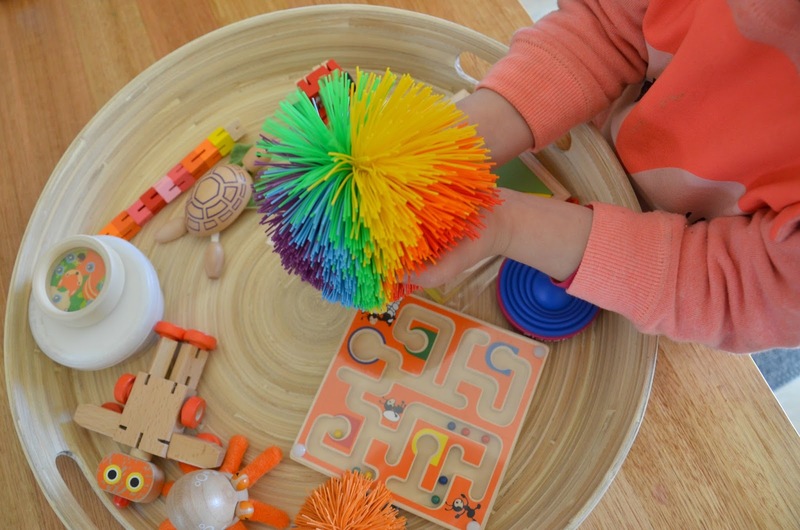 Toys that do make a noise can be really useful if during a particular lesson or task, the child needs to take a little break. Some would be ideal to pop in a busy bag to take with you to restaurants or doctors appointments (I'm planning to do this!). Some are so appealing to the sense of touch and would work wonders to calm a child having a difficult time. 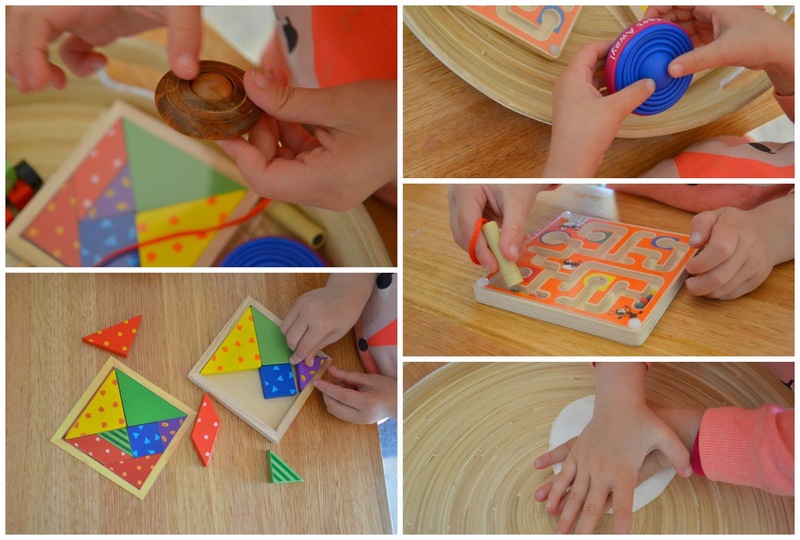 Some are educational such as the magnet maze and the tangram puzzle. Some teacher's have a collection like this in a 'treasure box' for a child to go to when they need it at certain times during a day. I speak from experience when I say prevention is better than a cure when it comes to a meltdown because a child's sensory needs were not being met. Wooden fidget, tangram puzzle + image (which is so handy so you know how to put it back together), gyrings, magnetic maze, paper magic clay. You may remember my friend Cindy, a qualified occupational therapist from Your Kids OT. 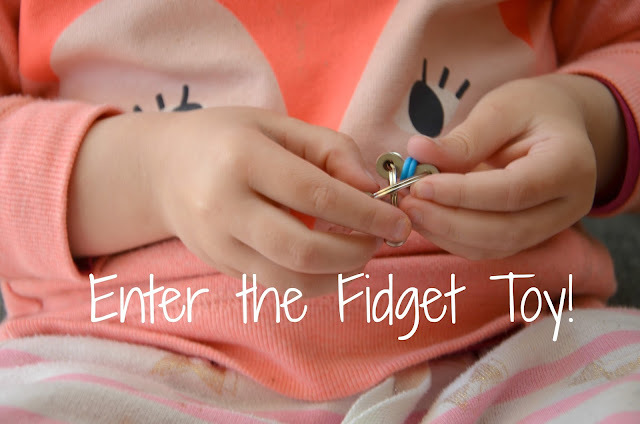 She strongly advocates the use of fidget toys to help children with their concentration. Fidgeting is a form of sensory-seeking beahviours and can distract kids from school activities. They might be busy touching pencils, rocking on their chair or even playing with an unsuspecting friend's hair. 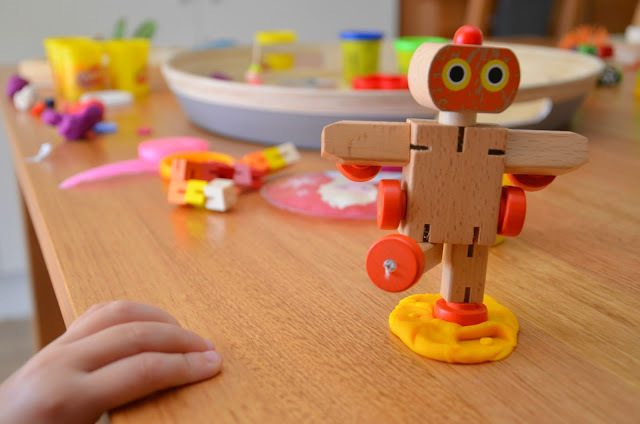 A small fidget toy can often help kids to focus and attend to what they are supposed to do. Just a final thought on other children in the class or group. You may be wondering "What if another child questions why that particular child gets to hold a fidget toy during group time?". In my experience, once you explain that everyone learns differently, and some children need a bit of extra help to concentrate, I found that friends would be reminding that child to get their fidget toy, or they'd go and get it for him/her when it was time to sit on the floor. As long as you set clear boundaries and rules about the use of the fidget toy - it can be a really useful tool to cater for a child's needs. PS You can also find The Happy Me Shop here on Facebook and Instagram. I can think of many adults who would also benefit from a fidget toy! So true! It's something they always say to us when we are on teacher training days - to imagine how the students feel sitting still for that long listening and taking in all that information without a break or a chance to move around!! I saw a video shared on FB with a little fidget cube and though I need that in my life. I can't sit still either. Depending on anxiety levels etc I can't stop moving. I also really struggle to focus without constant movement (at school and uni I coloured in the margins of all my books... that scribbling motion helped me listen... and destroyed all my books lol). But even just having a conversation with someone I can't just sit and listen. It's a little problematic if all I have on hand to fiddle with is my phone. So yeah, if I can't control my compulsion to fiddle, I COMPLETELY understand why kids can't do it either. Such a great reminder about the need to allow our children to fidget and move. I totally agree with this. My three girls are all fidget. A lot. I'll have to think about addressing this with Miss J's teacher. She would REALLY benefit from it. fidget toys are so beneficial. I think way too many adults expect kids to sit still for too long. This condition is a genuine condition benefits whenever KENYA assessed from the part of business. Frenzy purchasers are truly condition scarcely to the benefit of my pelaku-pela is the same old thing. Hi there! I study your content from a long time. I still prefer doing it becausetop 10 schools in mayur vihar I nonetheless find out something hot and special. I am actually thankful that you submit that content.